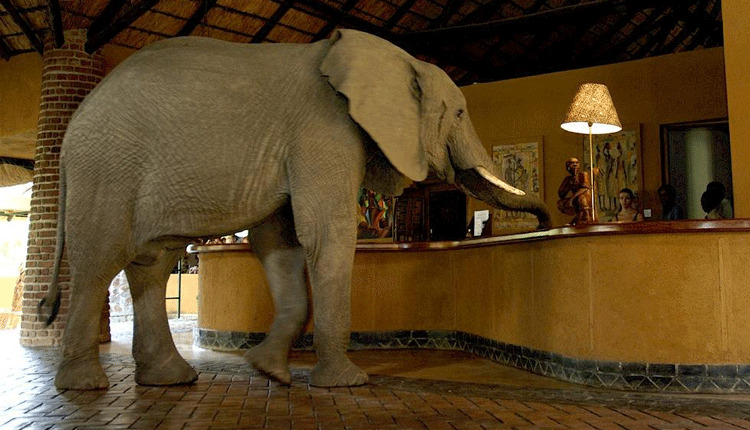 S53A will be active from Zambia again November 18 - 26, 2013 as 9J3A. 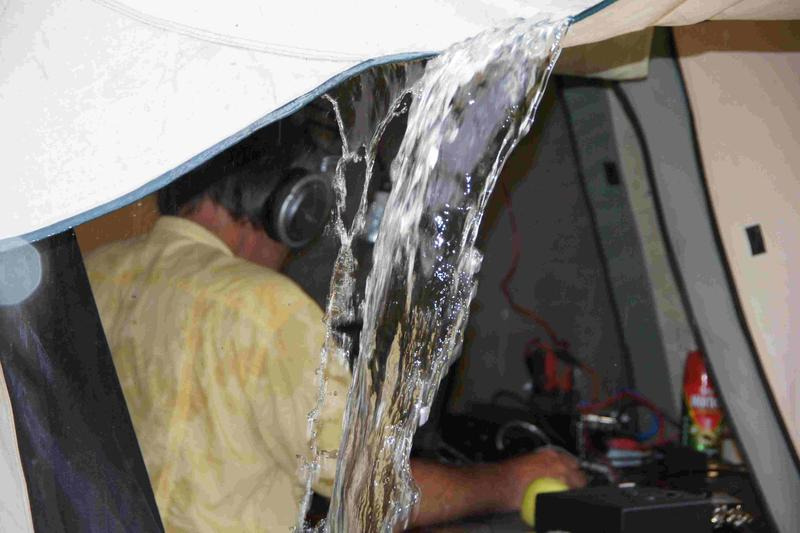 He will be active in CQ WW DX CW Contest 23 - 24 November 2013 in SOAB LP Category. 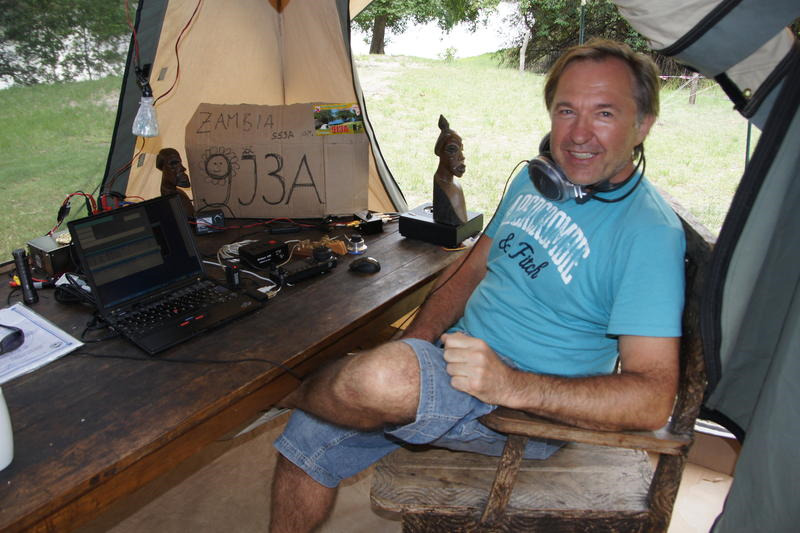 He will be also active before and after contest as 9J3A/M. QSL via S57S direct, LOTW.